What all began in the mid 1700s with just a handful of friends and a shared love of horseracing, quickly developed into the shaping of a sport. 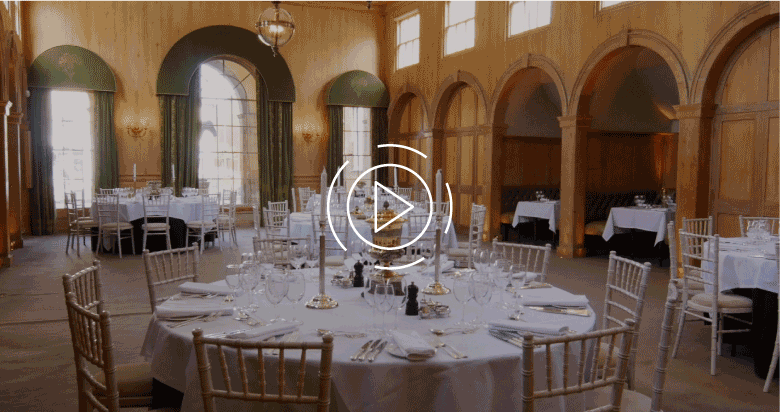 Over almost 265 years later the Jockey Club Rooms remains at the centre of British horseracing and is renowned throughout the worldwide thoroughbred industry. This is where it all began for the Sport of Kings and while its roots lie in the 18th century, its facilities most certainly reach into the 21st. The Jockey Club Rooms finds the perfect balance between maintaining tradition and embracing the future. Please tick this box if you would like to be kept up-to-date with latest news and special offers.